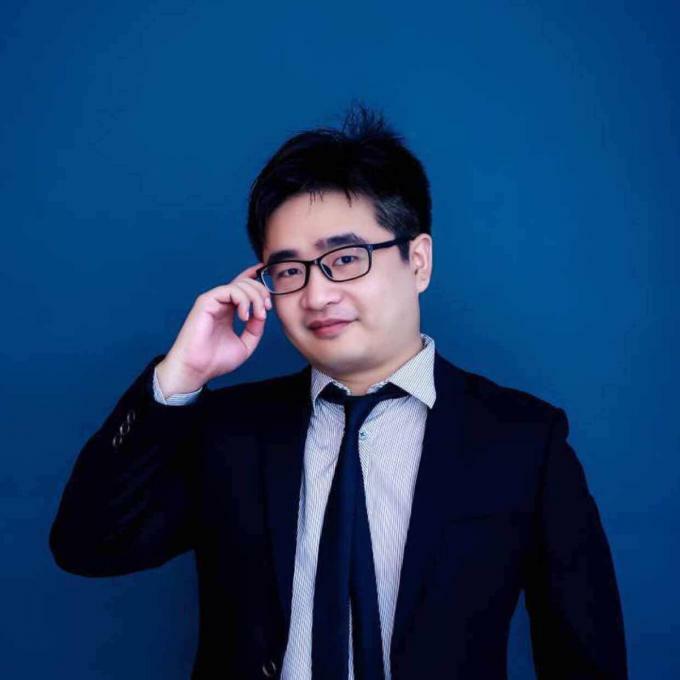 Manufacture factory Micolta Bioresource Inc.
Liam Wang | Sales Manager | World-way Biotech Inc.
1) First-class technical level of QA/QC and R&D assured by A HerbEx R&D Center which lead by Dr. Gingko Zeng. 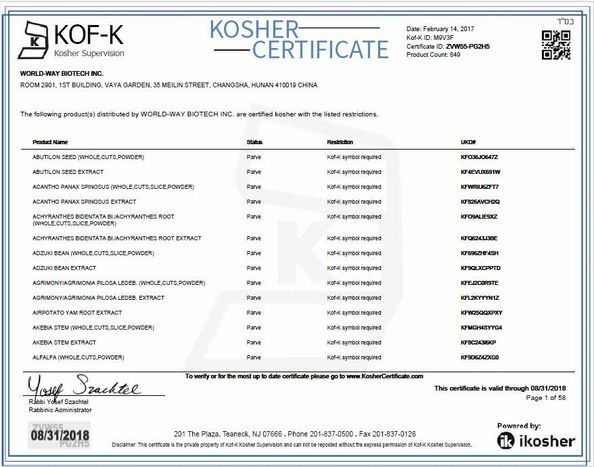 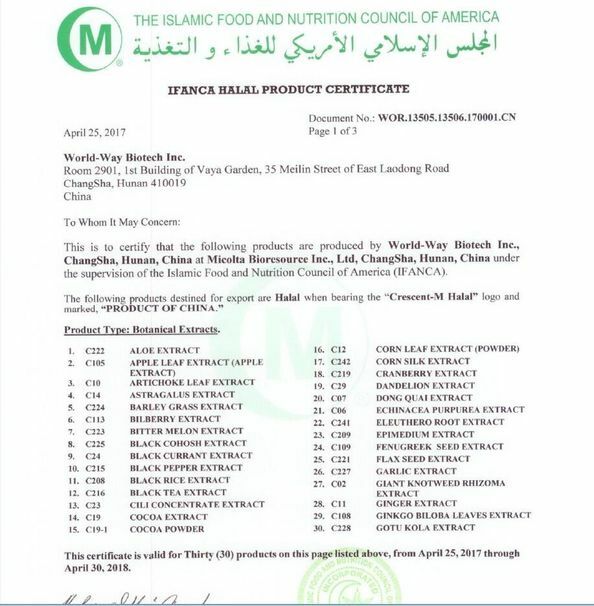 3) HACCP, Kosher, Halal certifications available. 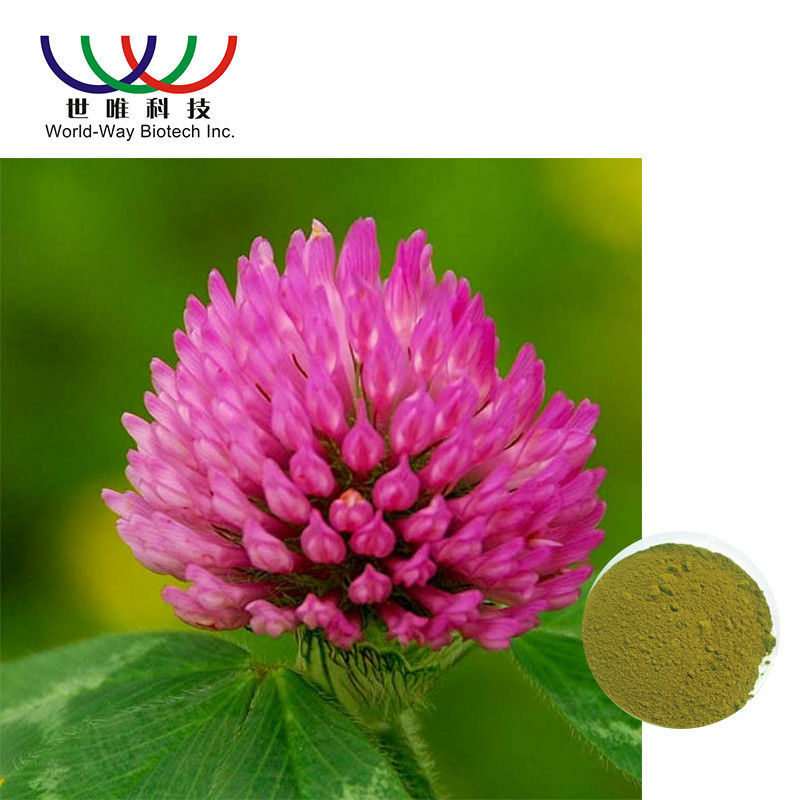 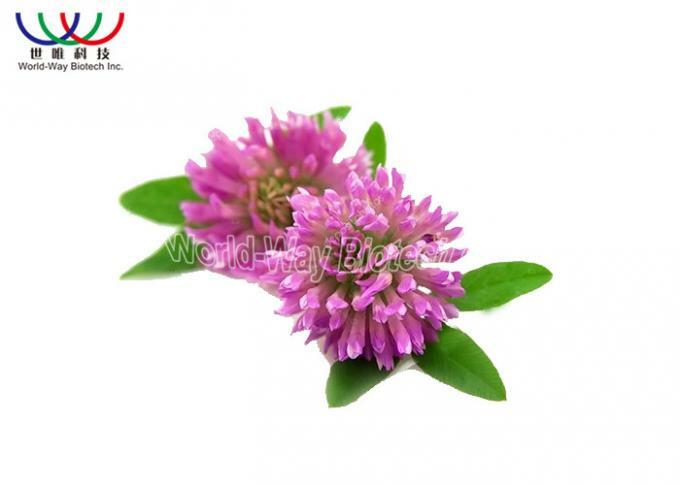 Botanical source: Trifolium Pratense L.